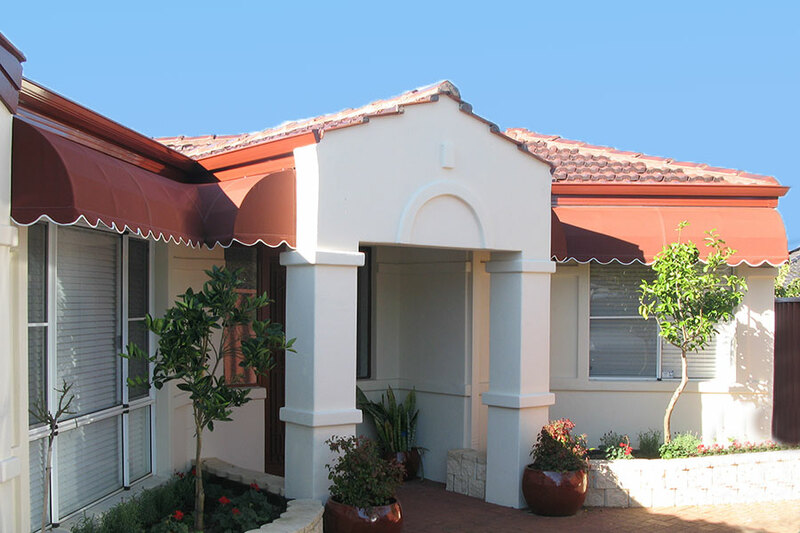 Our Window Awnings are designed and manufactured by us in Perth to suit the climate and extreme conditions of WA. 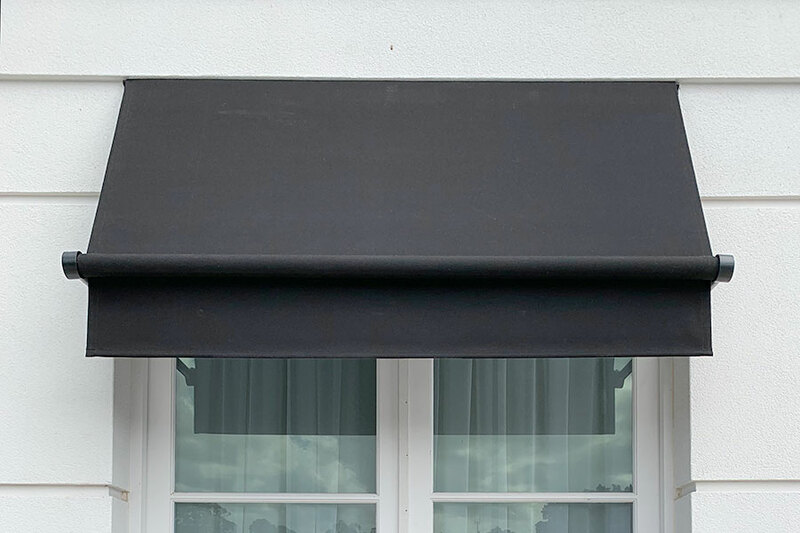 We provide Window Awnings that are unique in style and construction, and ensure every awning we make is finished to the highest standards. We provide both fixed Window Awnings and Retractable Window Awnings to suit your requirements and offer manual or motorised options for our retractable awnings. Our experience as awning designers and fabricators enables us to deliver Window Awnings that will perform and compliment your home for many years. We will guide you on the best fabric's to use and provide you with the very best fabric collections to choose from. 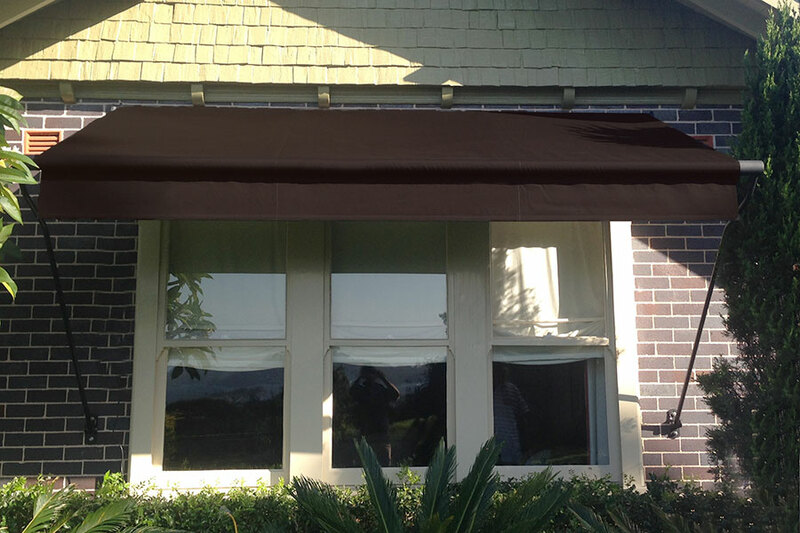 All our awning covers are made using the latest welding techniques and/or lifetime warranty Tenara® threads, which is essential for Australian conditions yet commonly overlooked by other companies. All our Window Awning Fabrics have been designed and engineered for use outdoors, and we encourage you to go to our Outdoor Fabric page to view the carefully chosen fabric collections and colour ranges we offer.